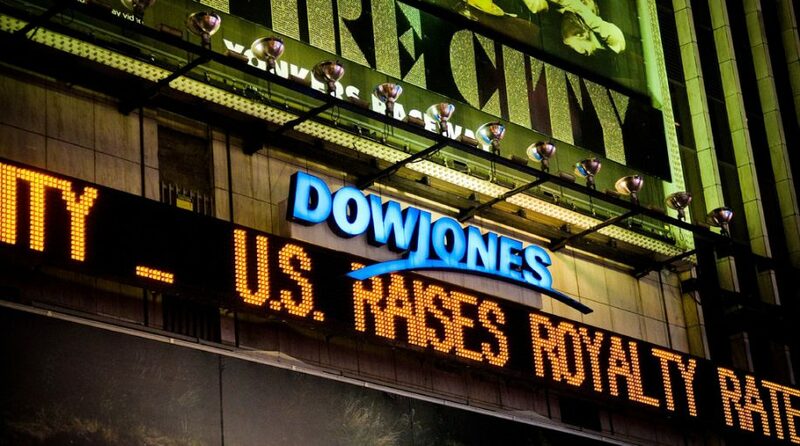 The Dow Jones Industrial Average kicked off earnings season by climbing 150 points on Tuesday, setting up the Dow for possibly a seventh positive day in the last eight trading sessions. The majority of companies releasing their second quarter earnings reports have largely nullified the trade disputes that have been roiling the markets the past month. The NASDAQ was up 0.2 percent, helped by Bridgeline Digital Inc and Mer Telemanagement Solutions Ltd. The S&P 500 was up 0.31 percent with help from Wynn Resorts, IDEXX Laboratories Inc and PepsiCo leading the way. Over 20 companies included the S&P 500 released their quarterly results–one of which is PepsiCo. PepsiCo beat initial forecasts with better-than-expected earnings, gaining four percent in its stock price on Tuesday morning. Nick Raich, CEO of Earnings Scout, noted that 86 percent of companies who already posted their earnings will beat expectations, resulting in a 24.08 percent year-over-year growth.